Welcome to Open Gym at Brentwood Commons! It is supervised but unstructured time when your child can come and play. While there is no gymnastics technique instruction at Open Gym, our staff is there to oversee that our guests are having fun and playing safely. The children are welcome to use our mats and equipment to build obstacle courses and forts or just get in some extra time on the trampoline, tumble trak and foam pits! 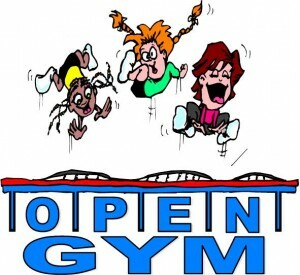 Open gym is divided into specific age groupings. We strictly enforce these age groupings for the enjoyment and safety of all participants. See below for times and prices specific to you your age group. Please remember that every participant who attends our open gym must have a waiver on file signed by their parent or guardian. There are no exceptions to this policy. •Step parents, aunts and uncles, grandparents, babysitters, nannies, “close family friends” etc, cannot sign for the child, unless recognized as a legal guardian by the court. •We do not accept verbal releases from the parents. •Hand written notes are not acceptable. 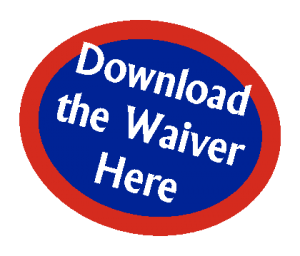 •All releases/waiver must be fully completed in ink and signed in ink. •Waivers signed for birthday parties and field trips are only valid the day of the event and are not entered into our system. Of course, if you have any questions regarding open gym, do not hesitate to ask! Please click here for Open Gym Cancellations! Check out our open gym Facebook page. 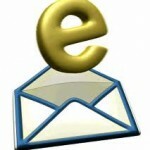 A great place to get updates and notice of cancellations! *Reservations are accepted all day Friday for the Elementary and Middle/High School Open Gym times. Call 642-7200 to make reservations! All Phone reservations are non refundable and non transferable. Phone reservations require payment in full. Bringing a large group? Open Gym makes a great add on to your Friday Night Celebration! If you are bringing 8 or more participants, we can take reservations up to a week before the open gym night. If you hold a current membership, but are not attending classes, you will get the same rate as those enrolled in classes.